"ALTCON equipment"- specialist in road construction equipment and civil engineering. 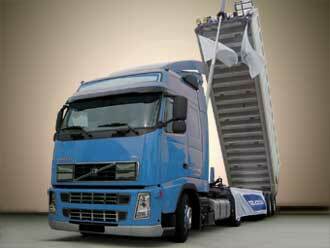 STARENT – dealer of trucks & trailers – all the brands – new and used – very fast delivery – optimal conditions. Here you can find the information about all types and models of trucks, construction, agricultural and other machinery you are interested in as well as articles about the world leading manufacturers. We are glad to invite you to cooperate with our encyclopedia! You can add your information, edit the existing pages and share the information with other Internet users. Using the search field you can already move to a certain category or information about manufacturers, such as Case, DAF, Iveco, JCB, Mercedes-Benz and others.